This series follows the journey of Betsy Ray and her best friend, Tacy, from the time they are 5 years old. 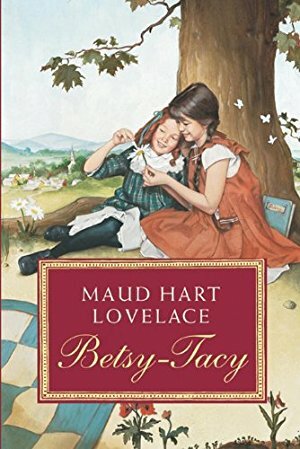 The first book, Betsy-Tacy, begins with the line, "It was difficult, later, to think of a time when Betsy and Tacy had not been friends." A sweet series that celebrates friendship and the wonders of childhood. 10 books in all. Age 5 and up.